On this, my second day of rehearsal with the company, we began in Swan Street Rehearsal Studio. 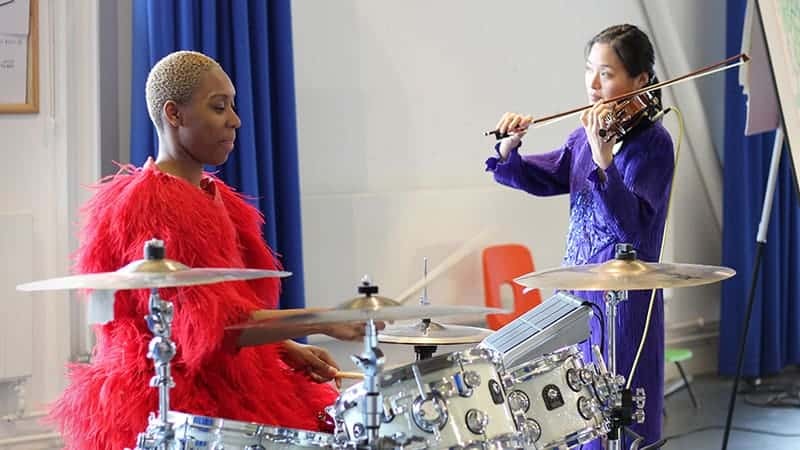 It was the company’s first day with the musicians – a violinist and a drummer – and the first half hour was spent taking them through the show’s ‘logics’ thus far in relation to character, costume and space. I won’t give any spoilers, but there’s a particular approach to space operating in RashDash’s show. The sisters speak and operate in different ways across different areas onstage. This spatial dramaturgy immediately asks the audience to consider where women feel that they (we) can take up space, and where we retreat to from the world in order to channel our energies. It makes these spaces (which in life are often interior and emotional) palpable and visible and full of props-as-metaphor. Next, the company members decide to warm up, and invite the musicians and me to join them in the space. This was my first time properly experiencing the whorl of energy that is RashDash. We began running around and tossing a ball back and forth in order to focus attentions in the room. The energy was committed and joyful with a hint of madness. One company member led a yoga/stretching warm up, finishing with an ‘abs blast’. It’s clear that strength and endurance are key to this company’s process. Being fit is crucial for making and delivering the show, but physical and vocal embodiment – channelling and growing one’s energy – becomes a radical action in this female-led space. As a maker, I have always found that physical discipline makes me approach work with a clearer ability to maintain presence, commit to choices, and call upon energy reserves. The company clearly operates by this principle, and it’s once again inspiring to see a group of women (with occasional appearances from their lovely male stage manager) throwing their bodies around with such verve. The company takes musicians through the show’s material thus far. This involved sharing text, songs, and movement and ideas for structure. The show’s collage-like combination of striking images, physical sequences, sharp dialogue and fierce vocals is already starting to come together in a dream-like whole. 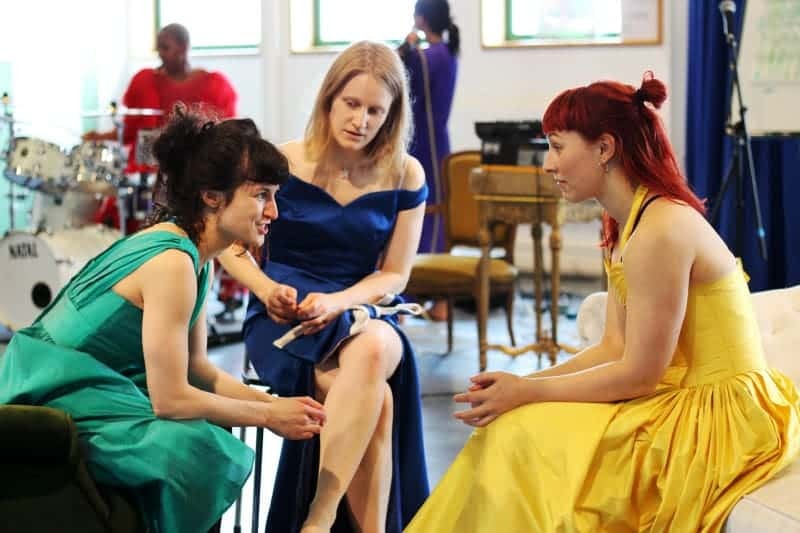 The company members devote the same amount of energy to each other’s contributions, songs, and sections of text as they do their own – again, I think this is a great testament to their commitment to a feminist led devising environment. Songs begin to come together as the musicians take up their instruments and join in. The songs are all different: some invoke female solidarity explicitly in relation to (or in opposition to) Chekhov’s play, others are raw cries from a given sister’s core. The musical references are diverse – from electrosynth to blues to classical – and the company beginning to find arrangements by working through songs one by one. I want to finish by saying that while I’ve underscored the diverse and multidisciplinary nature of RashDash’s devising process - bouncing from medium to medium and approaching dramaturgy in a more collage-like way – this company is organised and rigorous in its production design. I want to move away from a sometimes sector-wide tendency to patronise devising processes as ‘madcap’ in their methods, as I think this ultimately works to devalue and silence less hierarchical ways of working.  By supporting this project, the Exchange has signalled a commitment to producing work that strays from being director- or writer-led, and I applaud them for this; I hope this helps to bring a wider respect for and curiosity about devising methods. It’s time to rage against the crinoline.